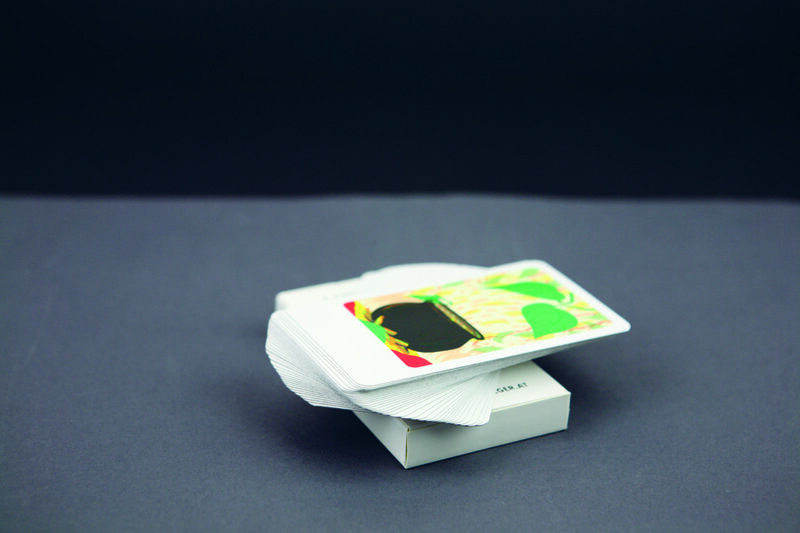 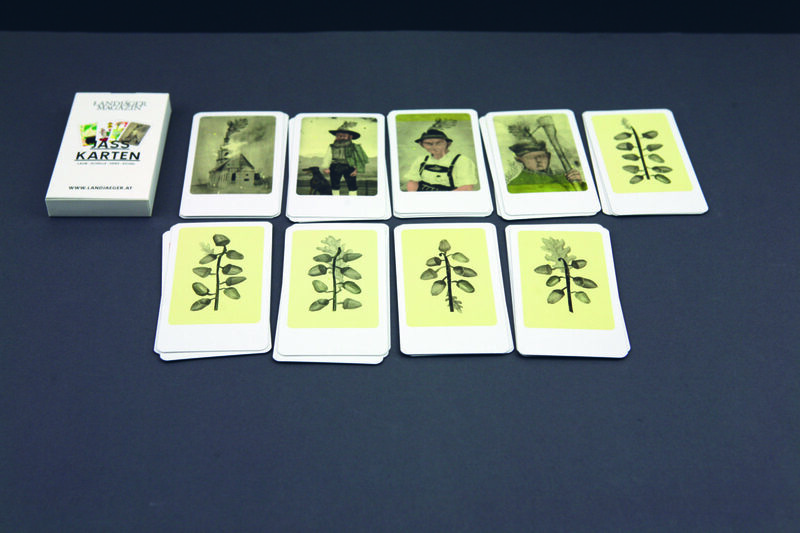 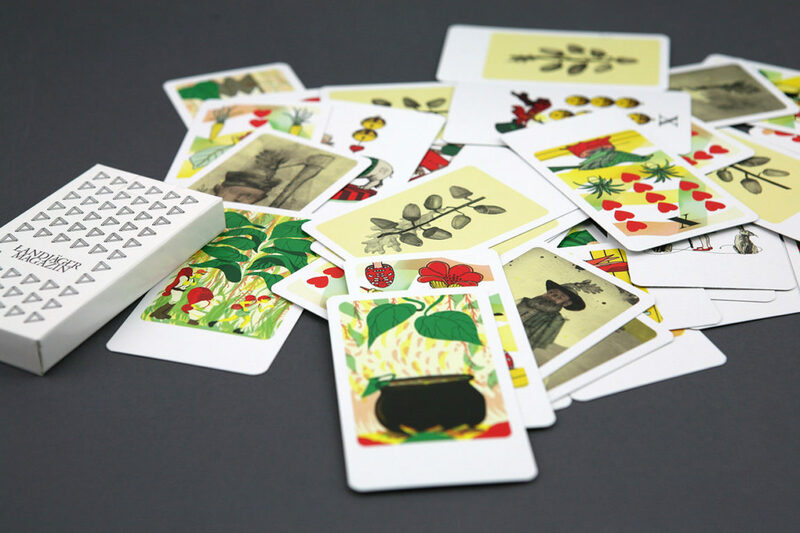 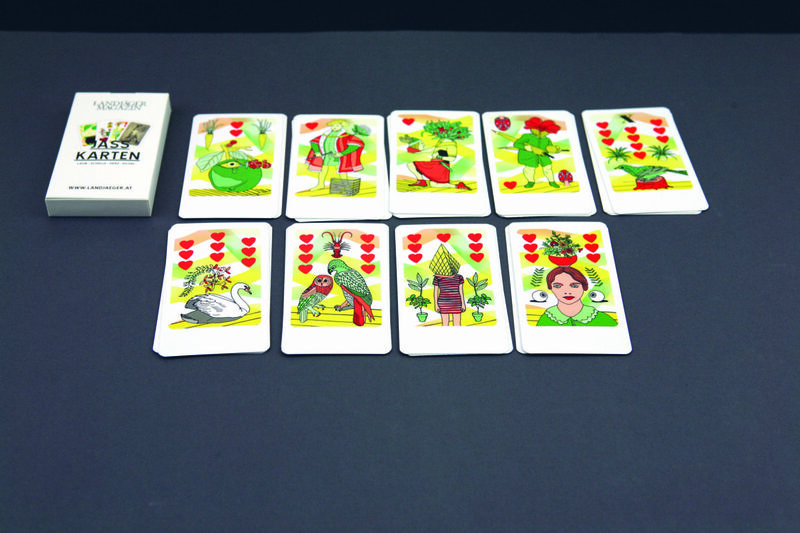 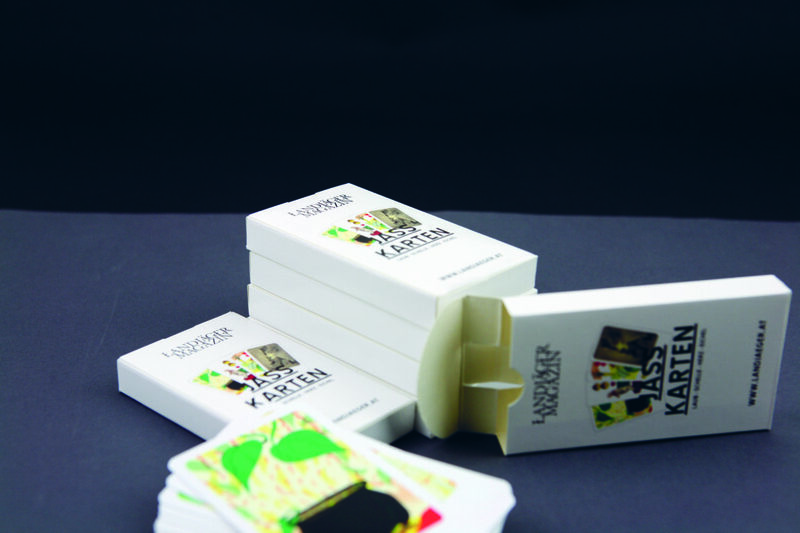 ”Jassen” is typical a card game in Vorarlberg – Austria, Switzerland and in the south of Germany. 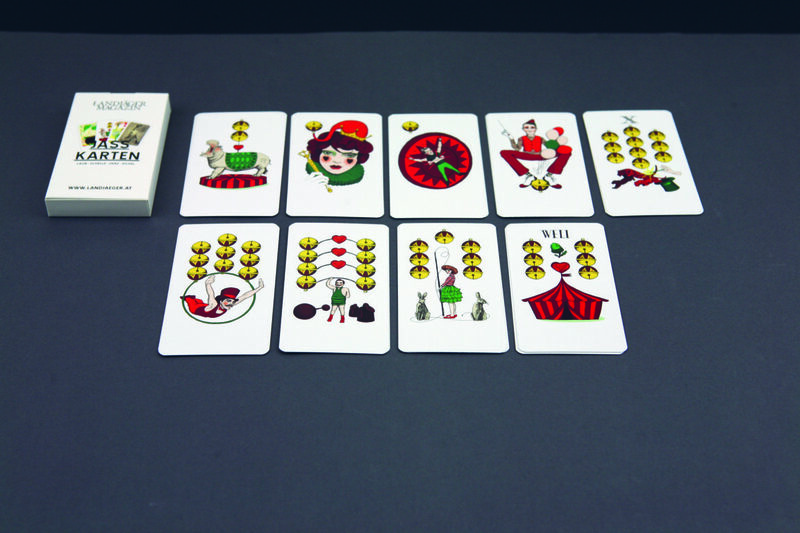 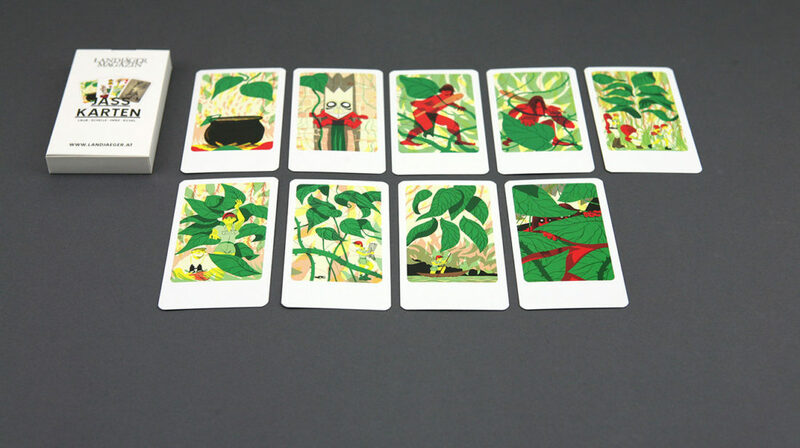 The deck of cards varies a bit between the regions. 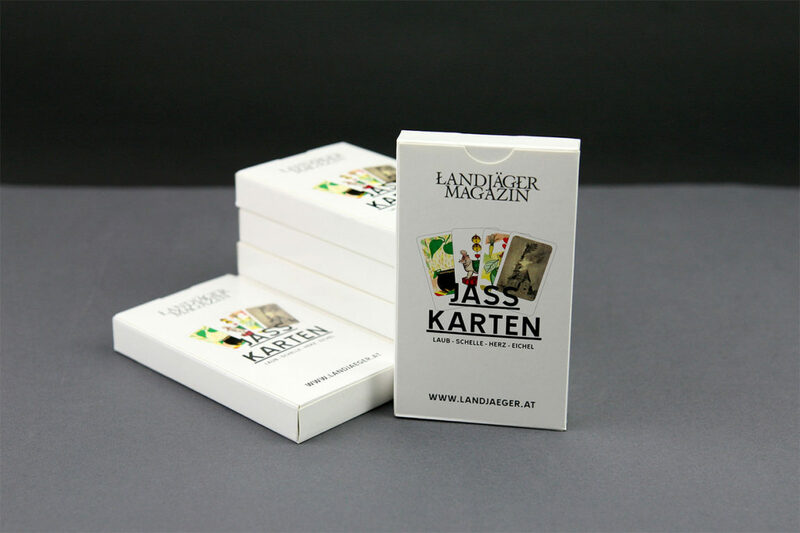 As Landjäger Magazine searches for different views on things, topics and paradigms it was clear to search for another approach to the ”Jass” cards. 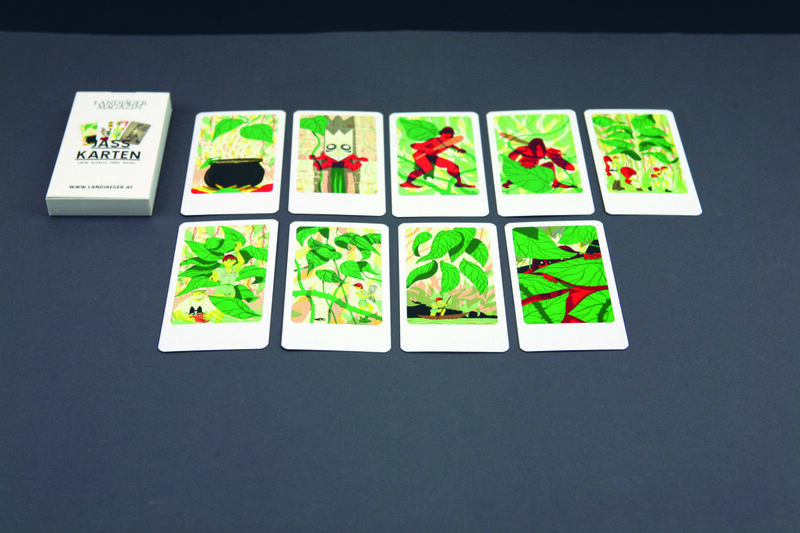 Each Illustrator was responsible for his own interpretation of one color. Keeping in mind that it should be possible to differ between the cards that a play would be possible.